Is your laptop in need of more storage capacity? Looking for a backup solution to safeguard your important data? If you’re looking for an external solution, Western Digital may have just what you need with their latest My Book Studio. With several models and capacities to choose from, the particular external hard drive we are reviewing today is model WDBCPZ0040HAL-NESN and is 4TB in capacity. 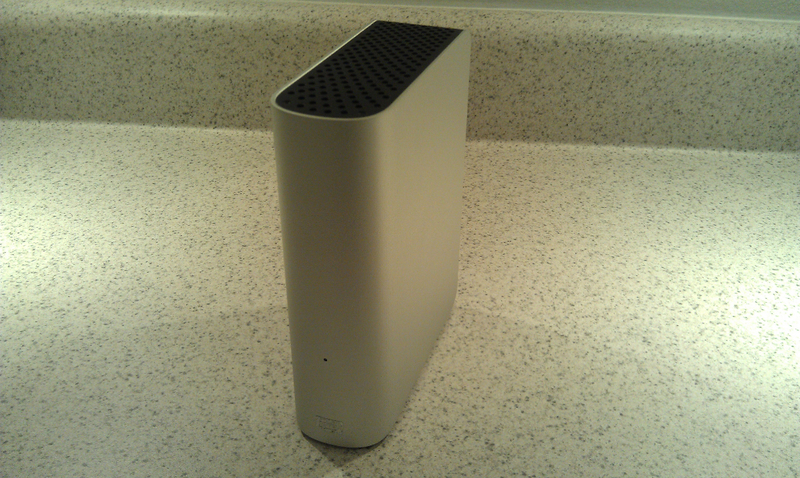 Now there isn’t much to external hard drives. 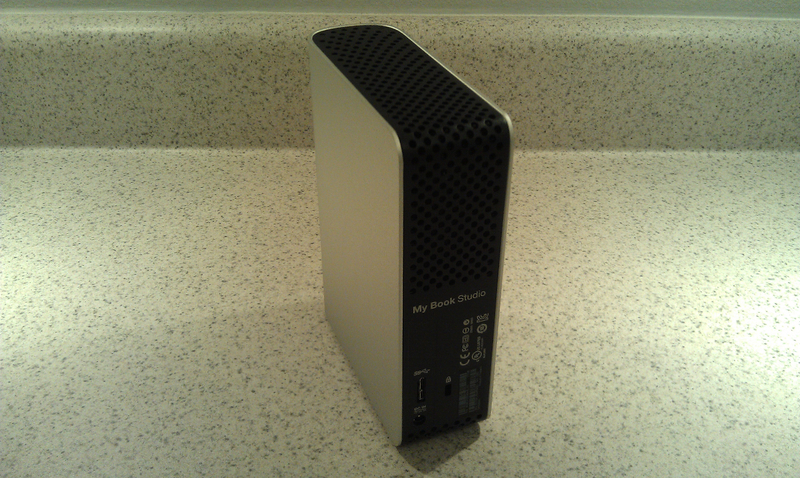 Most of the time it’s just a desktop drive in an external enclosure or case with one or more connection options for attaching it to your laptop or desktop system. So, what makes the My Book Studio an attractive option over something else offered by another manufacturer or a DIY solution? Let’s dive into the specifics and find out. The packaging for the My Book Studio is sturdy, stylish, and solidly packed. Branding, specifications, and feature highlights are both plentiful and complete. 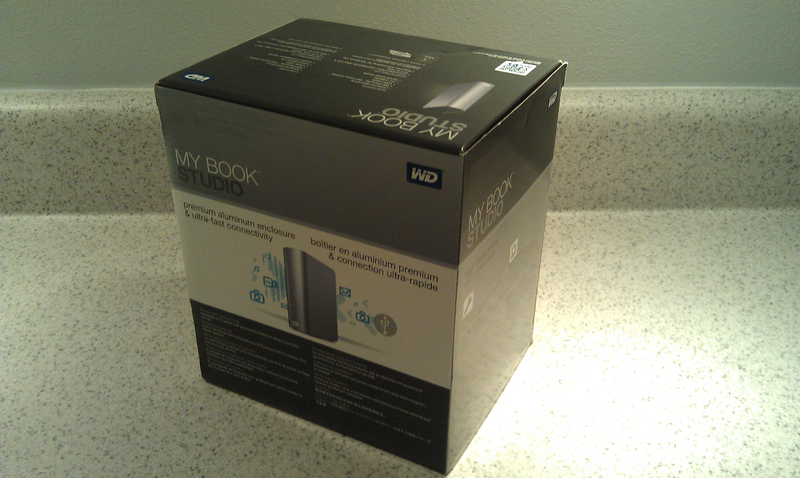 Western Digital did a great job ensuring that you know what you’re getting well before you open the box (even including alternate language localization). 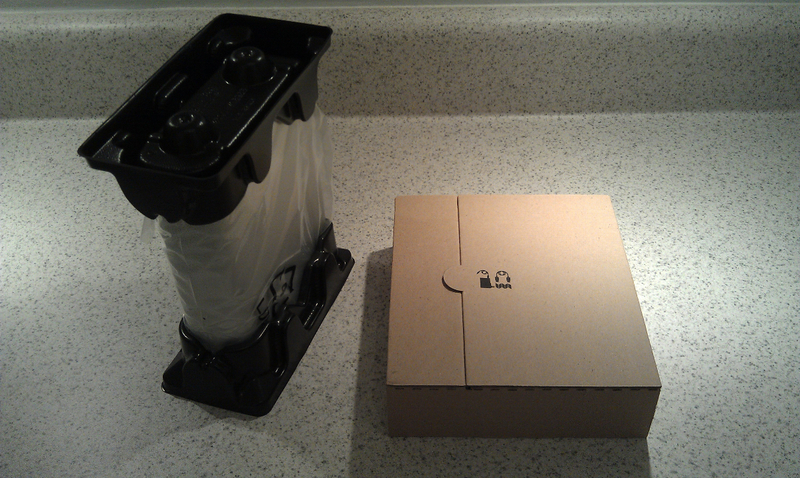 Inside the box, the external hard drive and included accessories are tightly packed, minimizing the potential for damage during shipping through distribution. Of course Western Digital has been in the drive business a long time, so when it comes to how to properly package and ship hard drives…this isn’t their first rodeo. 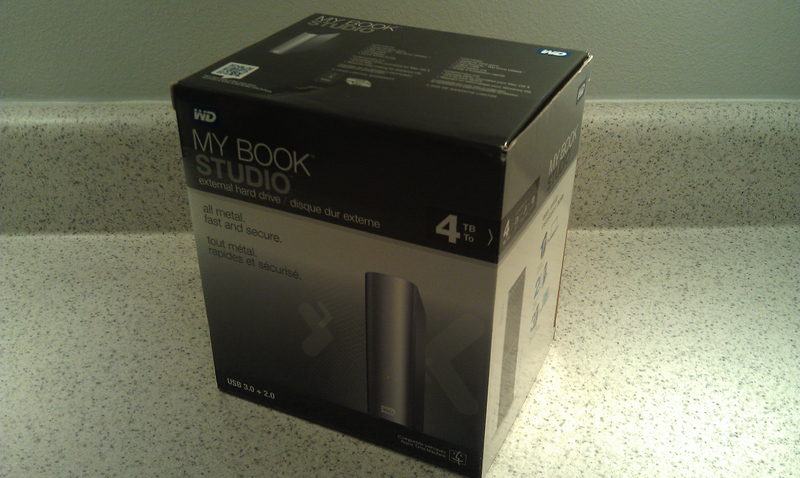 Once out of the box, the My Book Studio external hard drive feels solid in the hand. The enclosure itself appears to be well constructed and its anodized aluminum housing appears rugged and stylish at the same time. Its mat silver finish appears to be a near perfect match to the standard metallic finish found on Macs today. So it’s not all function with WD here, they were also going for fashion aesthetics when designing the My Book Studio. Aside from the single LED on the front, it is pretty streamlined from visible bells and whistles. 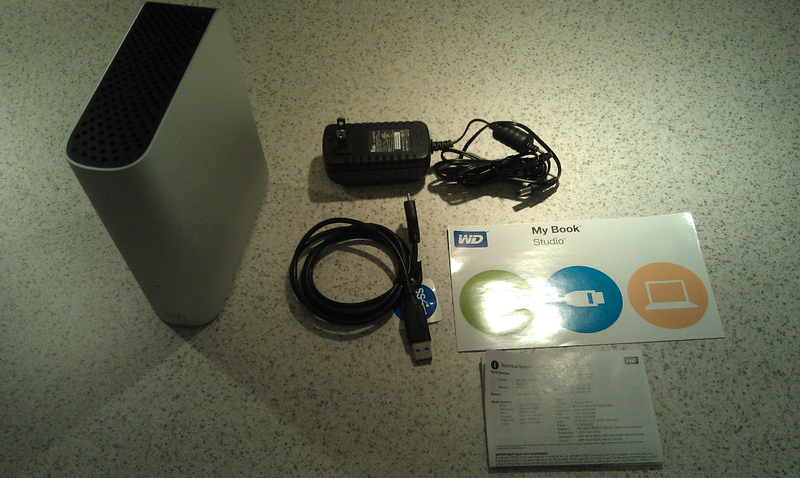 On the back, there are ports for power, USB, and a lock cable (not included). 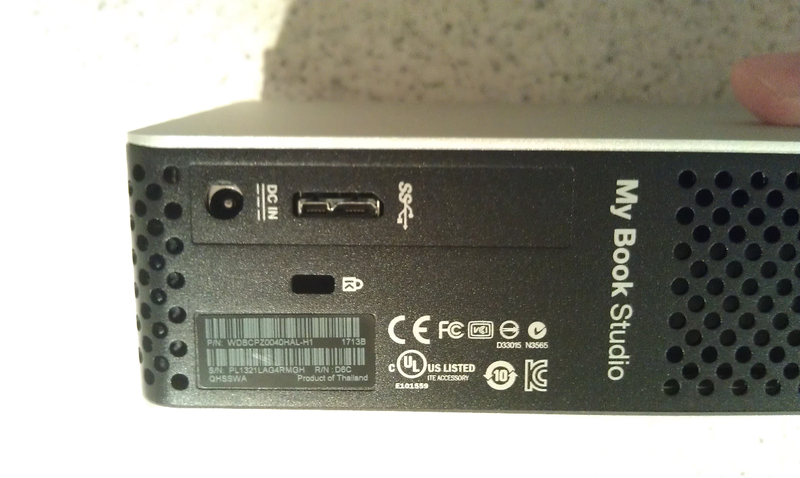 The included accessories seem pretty straight forward, but the included USB cable may be a tad short for users wishing to have considerable space between their system and the My Book Studio.